Apple says the new iPod Touch is one of the least expensive ways to enter the iOS ecosystem. It starts at $199 for the 16GB model and costs way up to $399 for the 128GB model and not to forget its contract free ! So first time when you will unbox this guy the first thing that will hit on your mind is the size , the new iPod is really small when compared to iPhone 6. The new iPod Touch comes in with the 4 inch display of a resolution of 1,136 X640 and a pixel density of 326 pixels per inch , which is close to the resolution of iPhone 6. Also like the iPhone 6 the new iPod now has Apple’s 64 Bit A8 chip and also M8 motion coprocessor, which handles motion tracking. Also it has 1 GB of RAM as we all know iOS handles that 1 GB very well , so the user experience is smooth. As far as battery goes the new iPod has slightly bigger battery then the previous iPod. 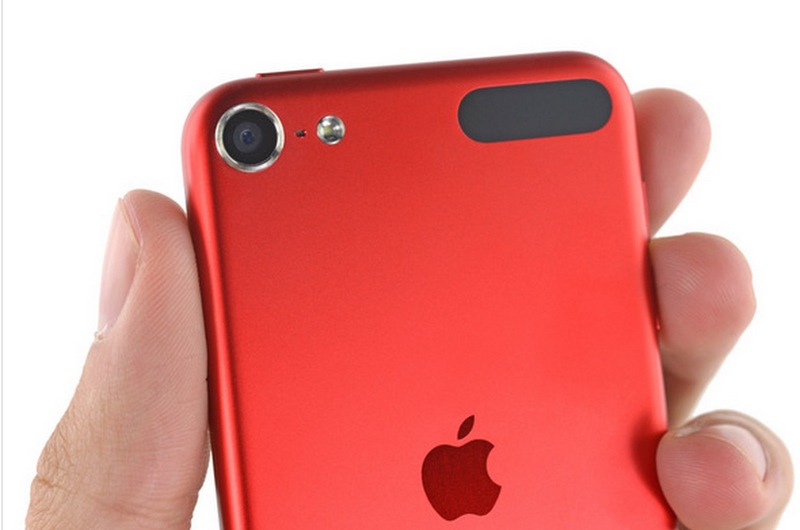 The other change in the new iPod is the new camera now you get 8-megapixel iSight camera with the Aperture of f/2.4. 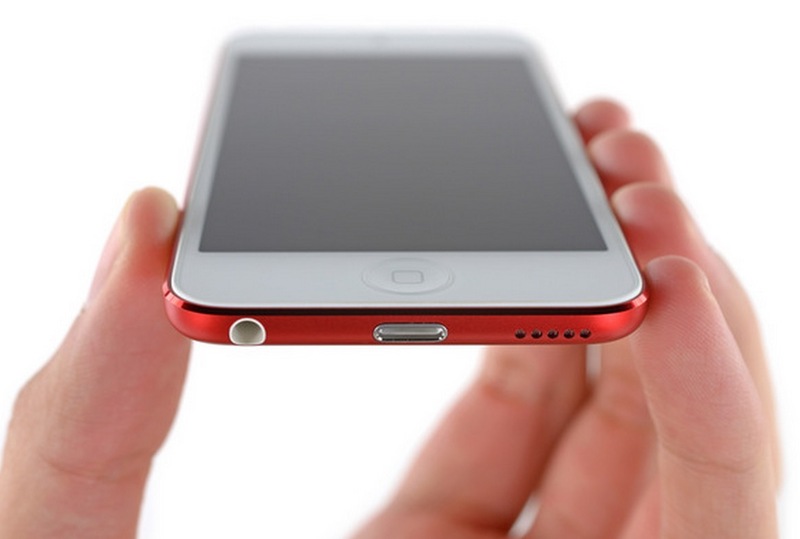 Just like the previous the iPod it has the Metal ring which cause it pop out little bit. The photos it captures are still pretty good though, and you’re getting all of the functionality built into iOS 8. That includes the slow motion video recording, as well as time-lapse videos, and 43-megapixel panoramas. Still this iPod is not recommended in terms of camera , But in the sense that it is a media player the camera is average. One thing that we really wanted on this iPod is the Touch iD , Yes with iPod 2015 you get that old school home button without Touch iD , So you cannot unlock your iPod with your Finger as you can do in iPhone. No Touch iD also no Apple Pay and also this iPod does not any NFC band. Really wished if touch id would be in this version of iPod , that would make a strong point to buy it in place of the previous iPod. But that annoying strap that was used to connect the back of iPod to avoid it from falling is no longer in the design , Yes Apple completely give up with that idea.